The most prestigious football tournament in the world is ready to hit your screens this week with some breath-taking and spine-chilling moments. The stadium that hosts the UEFA Champions League Final is a holy pilgrimage for all the football fans around the world who dream of witnessing their favorite club win it all on a grand stage. Real Madrid had the honor to hold the cup last year and with competition being tougher this time around, it isn't easy to predict who might take the gold in their trophy cabinet at the 2019 Champions League Final, to be held in Ukraine. Well, Liverpool might not be the most favorite candidate to win the glorious trophy this time around but they definitely will head to the competition with some momentum. The side has produced some of the best counter attacks this season and with Van Dijk's inclusion, the team would definitely try their level best to succeed in the competition. 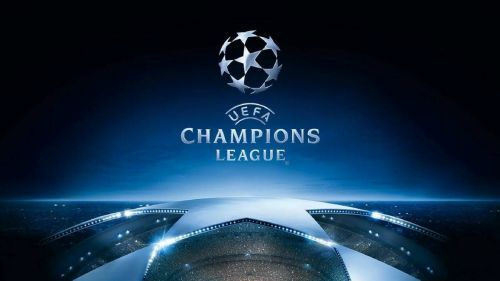 They are scheduled to face FC Porto in the Knockout stages and, a solid commitment could see them through to the next stages of the Champions League. 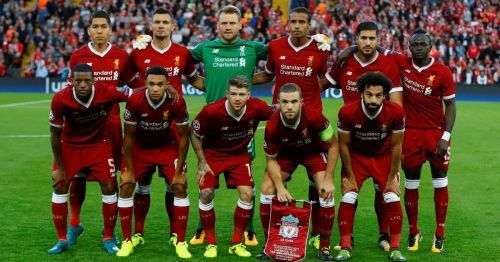 There's no denying that the team lacks balance particularly after the unfortunate departure of Coutinho but, the team could walk in as the dark horses in this competition and with sheer confidence and drive, they could produce what is expected of them and, turn themselves into legitimate contenders.